Can someone give me the direct link for these mod? Thank you. 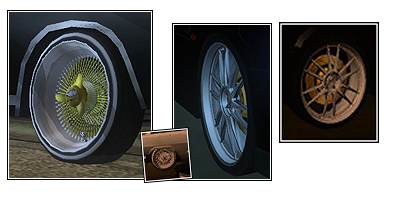 Re: [REQ]Modding rims and car.